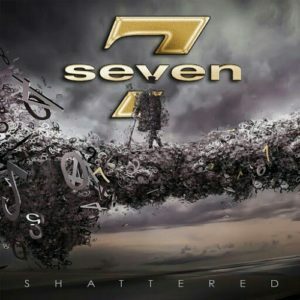 After forming in 1989 – towards the end of melodic rock’s heyday – Seven attracted the attention of the legendary John Parr. With Parr as producer, the Brit AOR band recorded and released two moderately successful singles and subsequently toured with anyone who’d have them. They shared stages with the suitable (Richard Marx) to the questionable (Jason Donovan) and various acts in between . Although there were plans to release an album, the band were subsequently dropped by their record label and soon went their separate ways. Although by the late 80s they had blossomed into one of Britain’s best loved AOR/melodic rock bands, Magnum’s career had somewhat shaky beginnings as a pub rock/covers band. While popular around the local haunts in Birmingham, playing covers was never likely to break them into the big leagues, but surprisingly, they gained the attention of CBS Records who released a cover version of ‘Sweets For My Sweet’ in 1975. 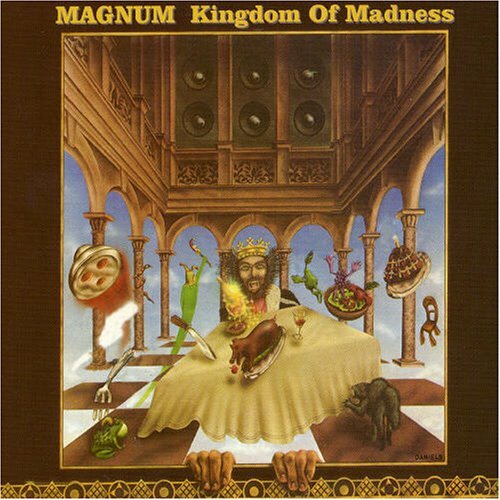 The single flopped; Magnum and the label soon parted ways.